These are not new chargeback types. They are new codes to clarify the EDI 812 document. If you have any questions regarding Dillard’s EDI updates email [email protected]. 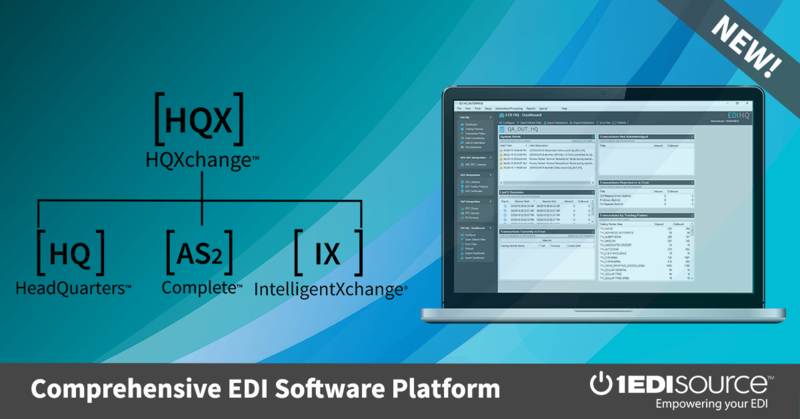 For more information on how you can become EDI compliant with Dillard’s or any other trading partner you may have, contact 1 EDI Source today!